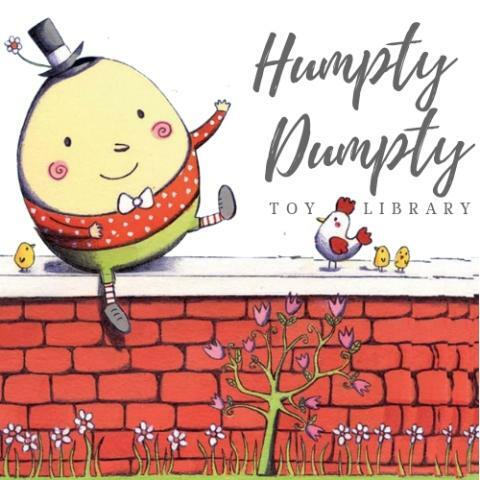 The Humpty Dumpty Toy Library is having a pre-loved toy sale (cash only) on Saturday, 6 April 2019 from 10am to 12noon at Swan Active, 332 Benara Rd, Beechboro. There will be lots of great quality toys available to buy at bargain prices. There will be ride-ons, play kitchens, play sets, outdoor toys, games and puzzles, construction toys, education and learning toys and lots more available to buy. We look forward to seeing you there! All profits raised will go directly back to supporting the Humpty Dumpty Toy Library. The Humpty Dumpty Toy Library has moved into our new location at Swan Active at 332 Benara Road, Beechboro. We are on the right hand side as you come in the main entrance of Swan Active Beechboro near the cafe. We are a not-for-profit volunteer-based organisation offering fun and educational toys for loan. At our toy library you can borrow from a huge array of quality toys that have been designed to support your child’s skill development and imagination. We cater for children from 0 to 9 years old. All our toys are clean, well maintained and well organised. We are open on Saturdays from 10am to 12pm and Mondays from 9.30am to 10.30am. Join the HDTL Facebook page. Just search for us in Groups.